Car Tire life depends on the proper maintenance and usage with the proper pressure monitoring. The performance starts deteriorating when the inflated tires are on the move. It is not only hazardous for you but also the passengers travelling with you. In order to increase the safety while driving, it is recommended to check the pressure of the tires periodically. 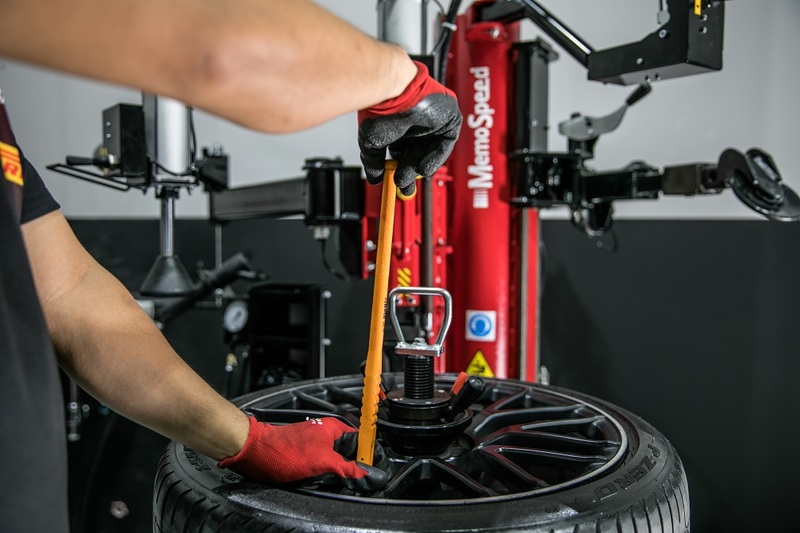 If the pressure of the car tires are not accurate then it will not only affect the performance but also the fuel economy as the driving will not be as smooth as it should be. The braking system can also be affected due to the improper car tire pressure. 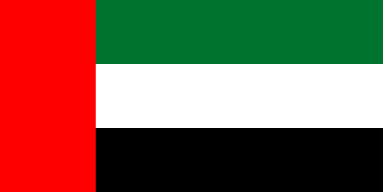 StopnGo is one of the leading pressure monitoring service provider in Dubai with more than a decade of experience and highly skilled resources as well as systems to provide accurate results. The pressure monitoring service at StopnGo is provided with a pressure monitoring system which accurately checks the size, pressure and braking systems. There are two types of pressure monitoring systems like direct and indirect by which the car’s ABS system can also be tested and amended. 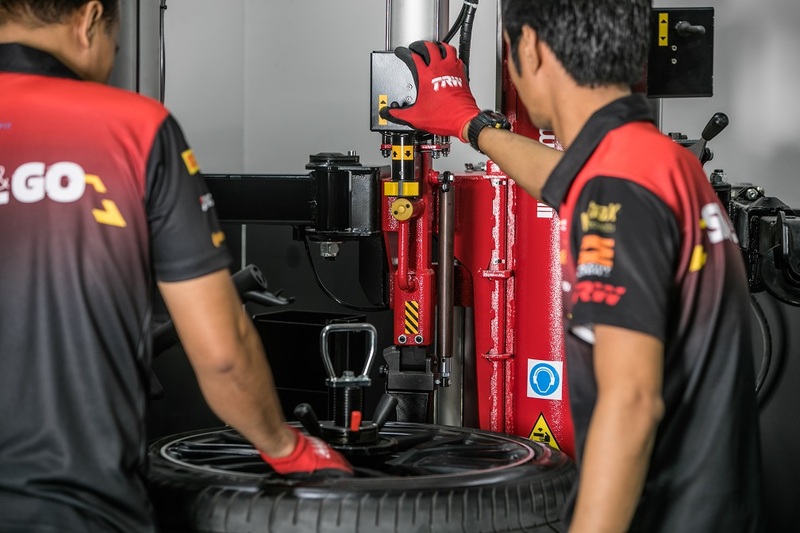 With the help of Car Tire Pressure Monitoring System (TPMS), series of tests are run by which any instance of low pressure tire can be identified. 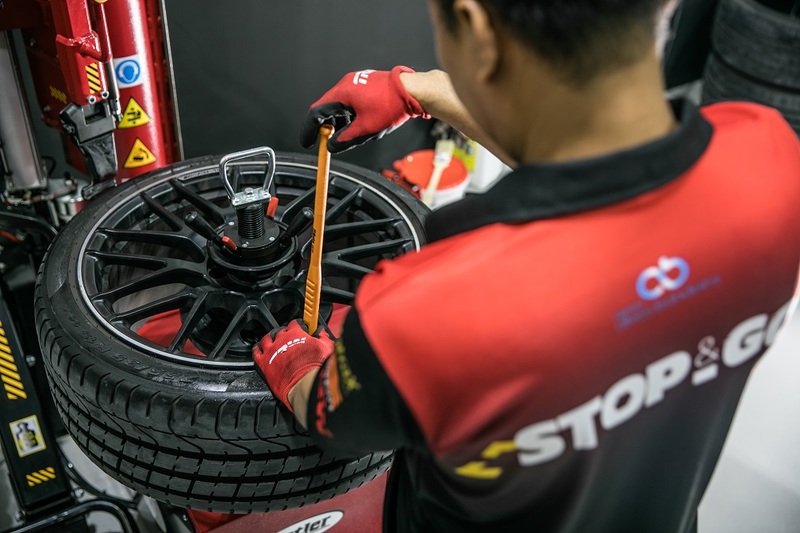 All our staff at the StopnGo store are well experienced and skilled to provide you immediate assistance for car tire pressure. If you are facing any kind of car tire pressure issues, braking system or poor performance then you can contact our StopnGo store for immediate assistance. It is always suggested to take preventive actions to maintain the car tires than it is damaged or causes negative results. Properly inflated tyres are critical to stability, traction, steering and braking. A tyre that is low on air decreases gas mileage. Improperly inflated tyres also experience a shortened life due to uneven wear. 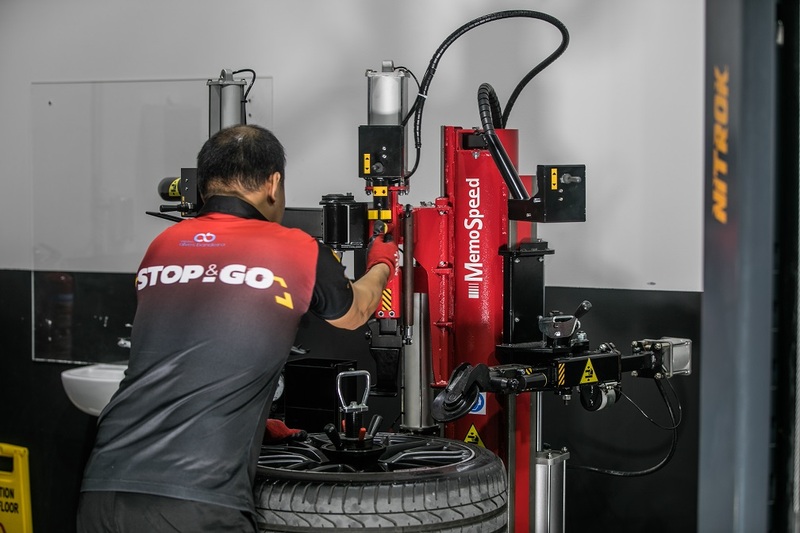 Let the tyre professionals at Stop & Go ensure your tyre pressure monitoring system (TPMS) is functioning properly. Does your dashboard light indicate an issue with your Tyre Pressure Monitoring System (TPMS)? A TPMS sensor can fail for a variety of reasons that range from an impact or collision to battery failure. Properly inflated tyres are critical to stability, traction, steering and braking. A tyre that is low on air decreases gas mileage. Improperly inflated tyres also experience a shortened life due to uneven wear.